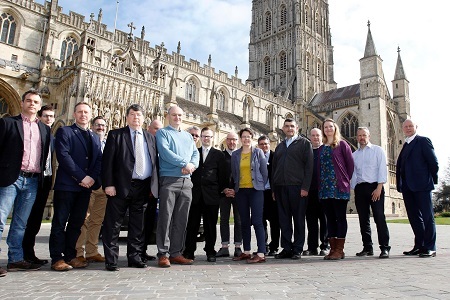 Gloucester-based insurer Ecclesiastical invited delegates from cathedrals and greater churches from the South West and West Midlands to learn how to reduce the risk of fire at these iconic buildings. The one-day fire safety course at Gloucester Cathedral was run by Ecclesiastical’s church risk specialists Claire Attenborough and Kevin Thomas, and featured talks from Steve Emery, Oxford University’s fire officer and chartered security professional and heritage fire consultant, Stewart Kidd. 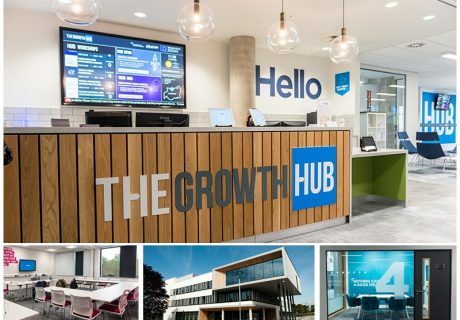 The specialist insurer is holding three more events in London, Leeds and Peterborough during April and May 2019.